When a deadly sickness rapidly spreads over a whole region, country or even the world, it is called a pandemic. A pandemic is known to emerge suddenly, often without warning, and be very infectious causing it to spread expeditiously. 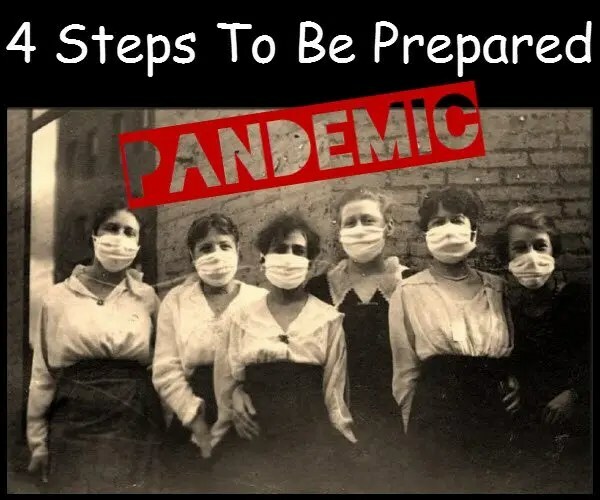 Pandemics have been the deadliest threats in the history of mankind and have taken the lives of more individuals than all wars and accidents combined. Nobody can predict when a pandemic might occur.